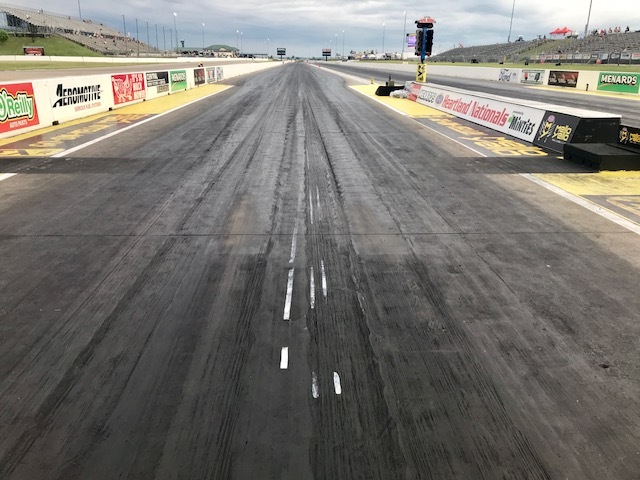 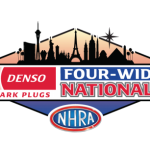 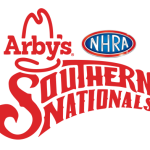 qualifying for the Route 66 Nationals at Route 66 Raceway. 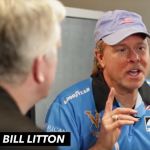 Track announcers often refer to him as “Banzai Bill” and “The La Jolla Money Man". 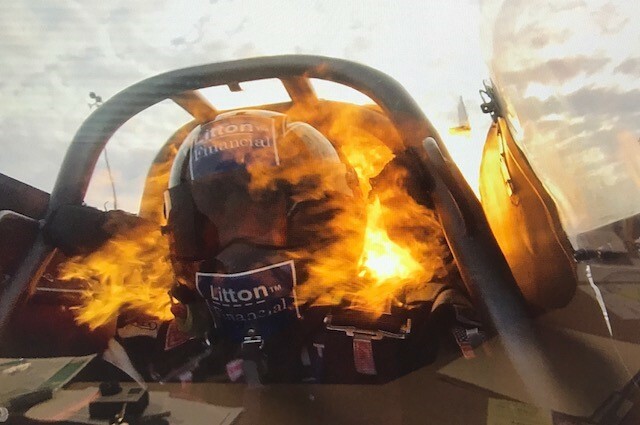 An Accomplished aviator and firefighter, Bill was named firefighter of the year in 1982. 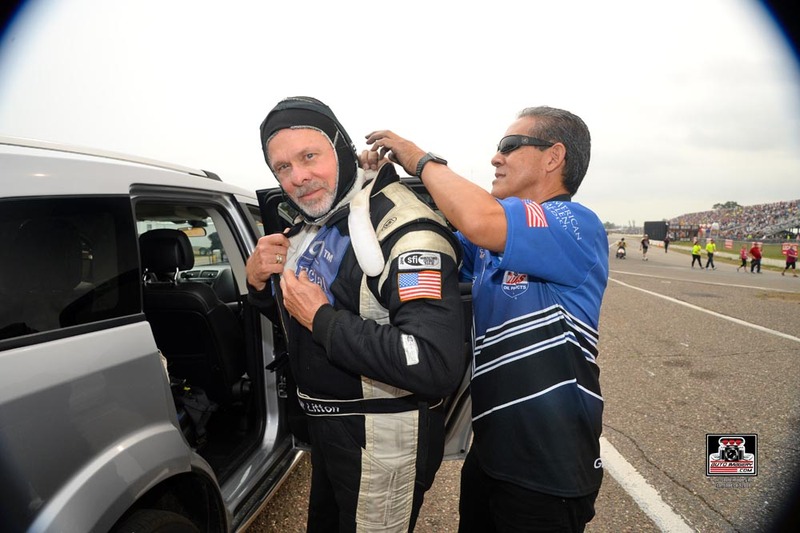 His passion for flying is eclipsed only by the need for speed. 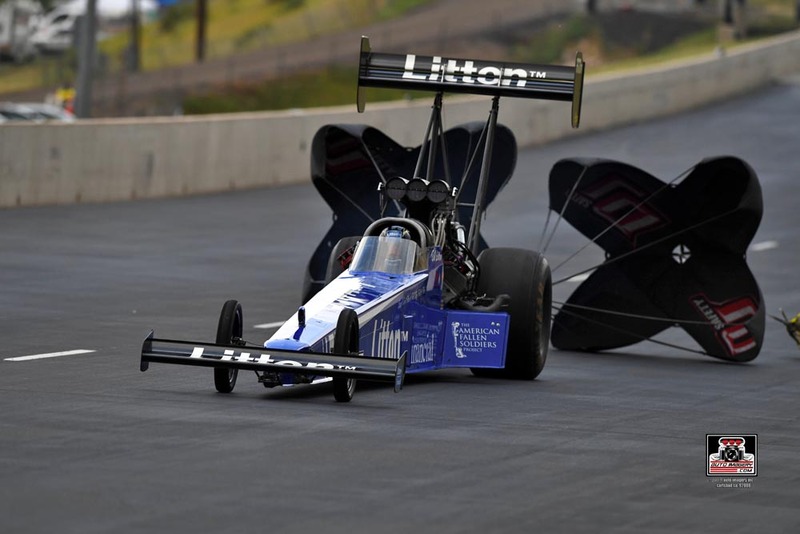 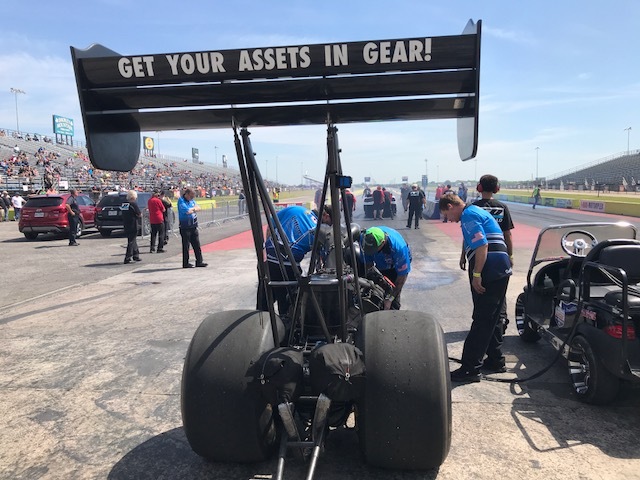 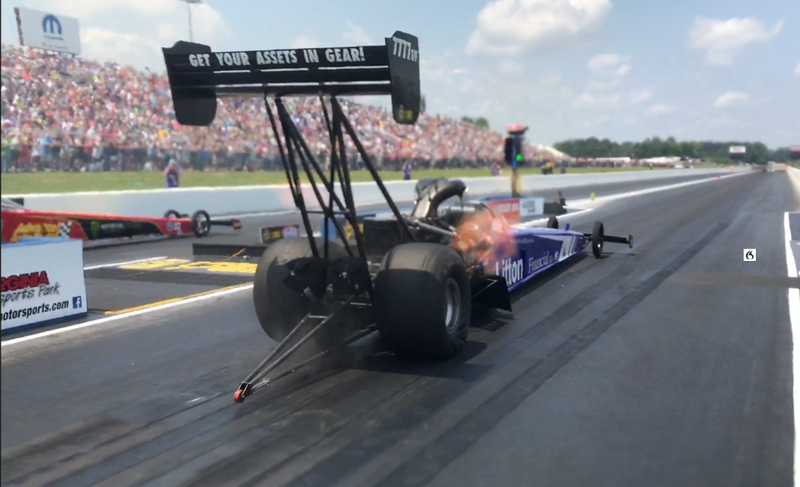 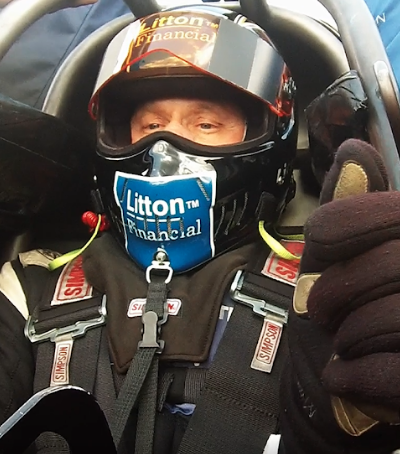 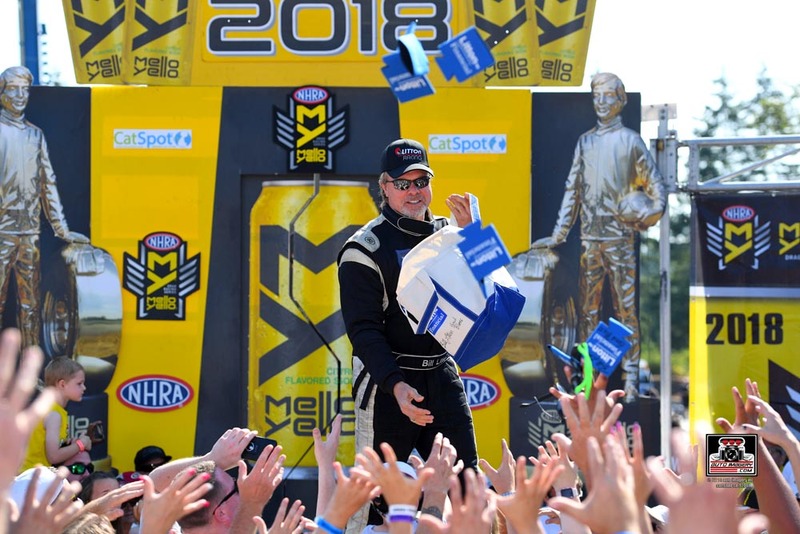 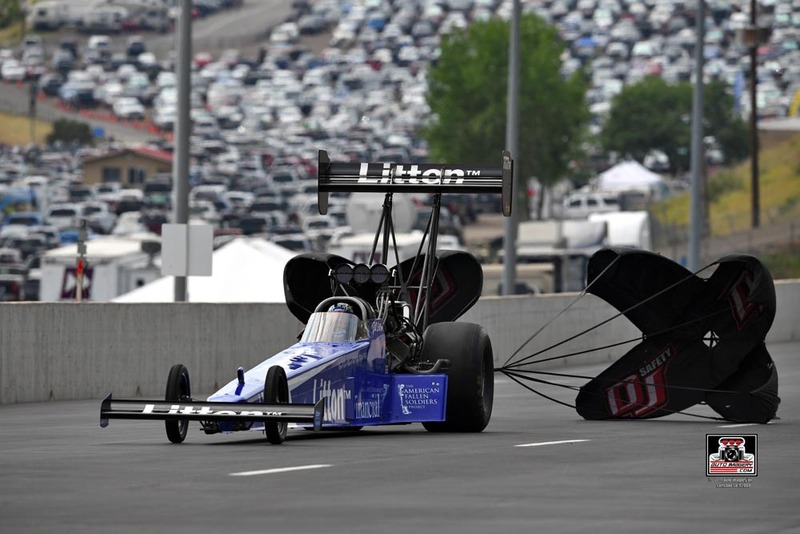 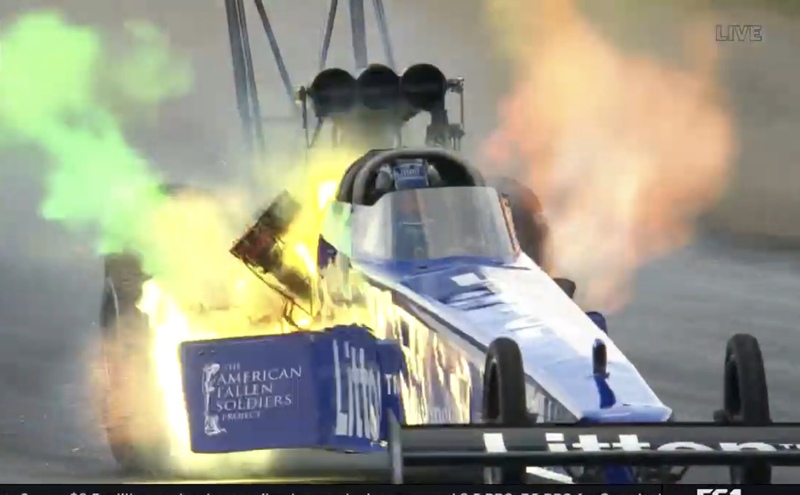 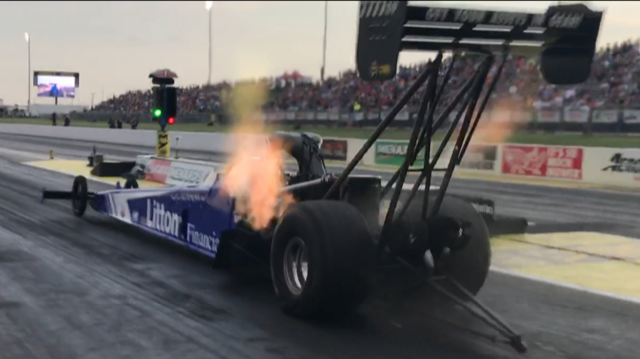 Piloting a Top Fuel Dragster satisfies that need to excel. 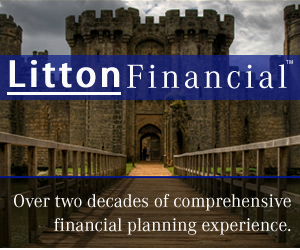 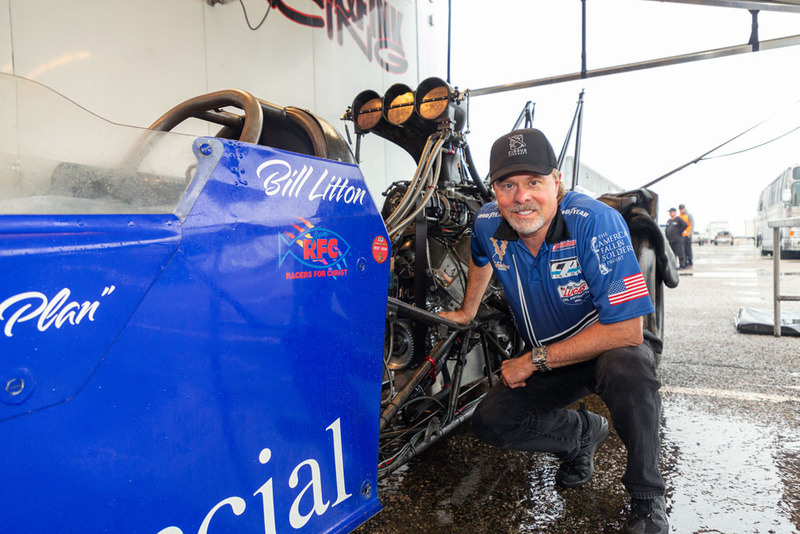 Litton was awarded the prestigious #1 plate in Motocross for the West Texas Circuit before ascending to Pro drag racing in 2003. 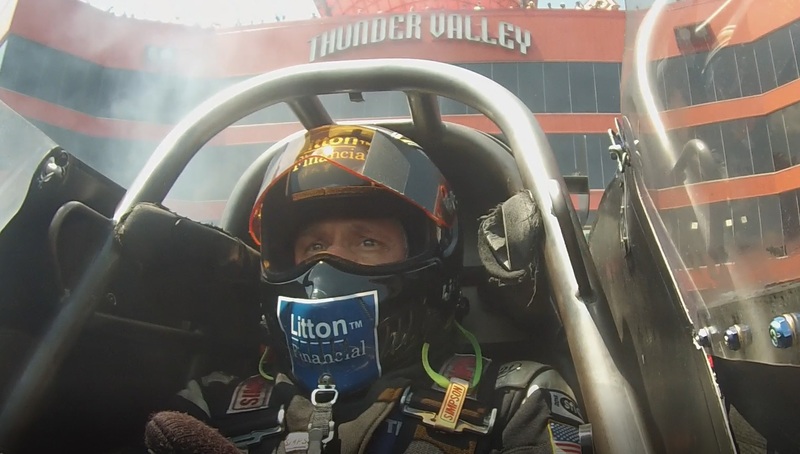 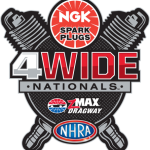 Nitro Outlaw Drag Racing Video Premiere! 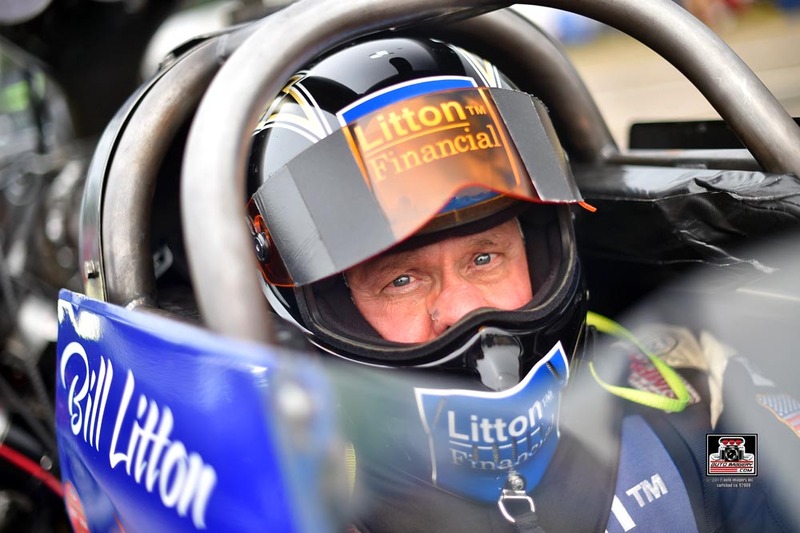 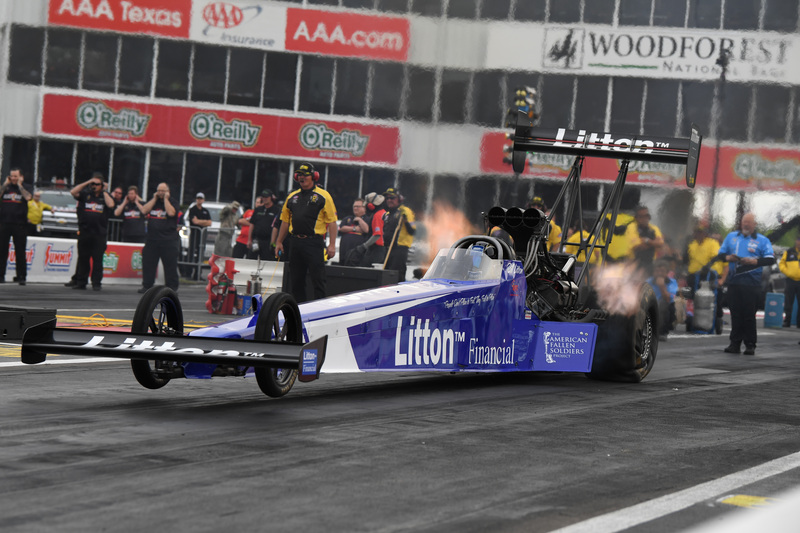 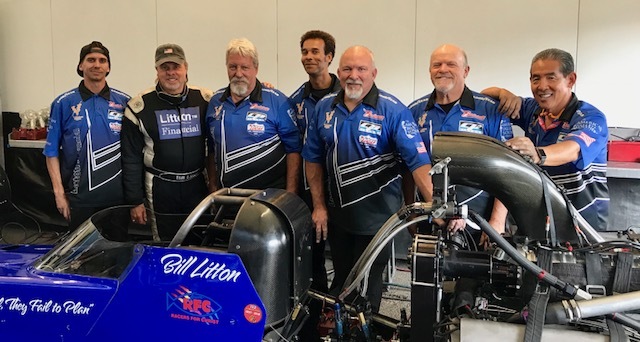 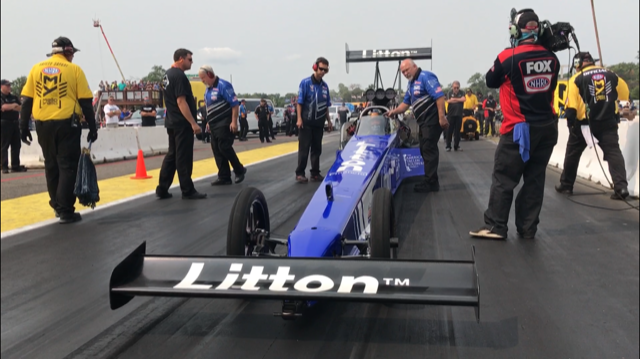 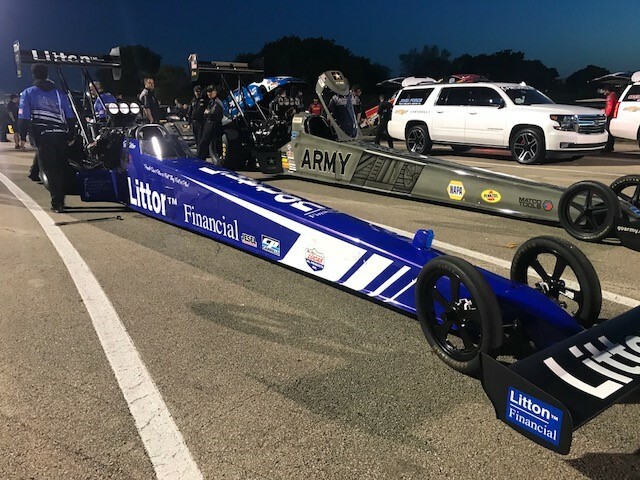 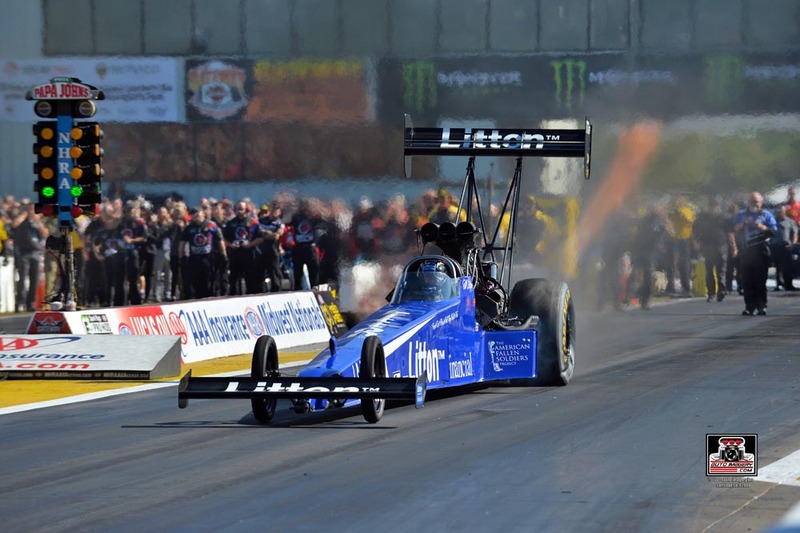 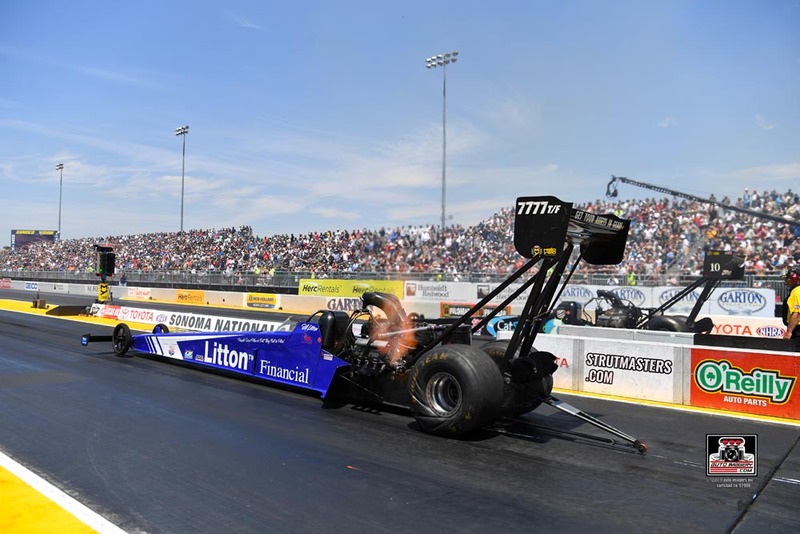 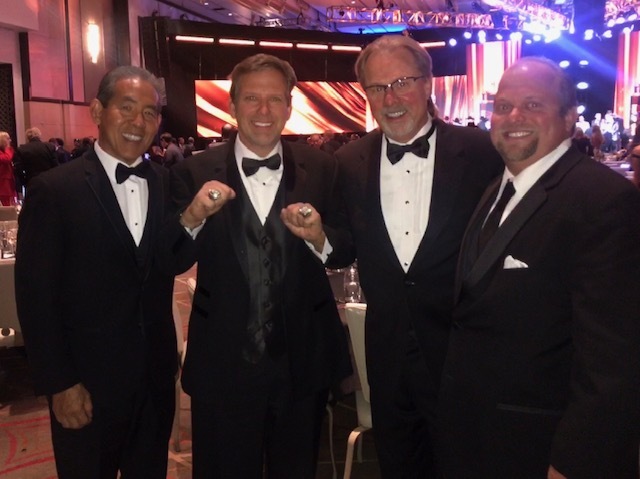 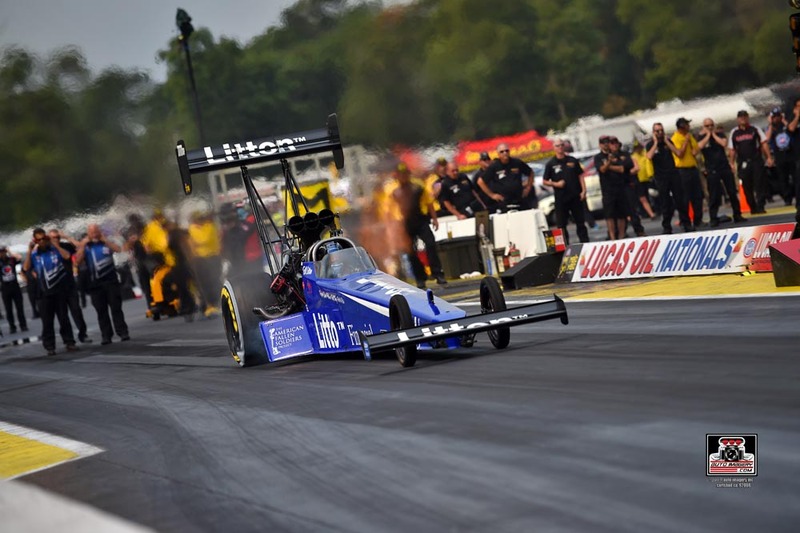 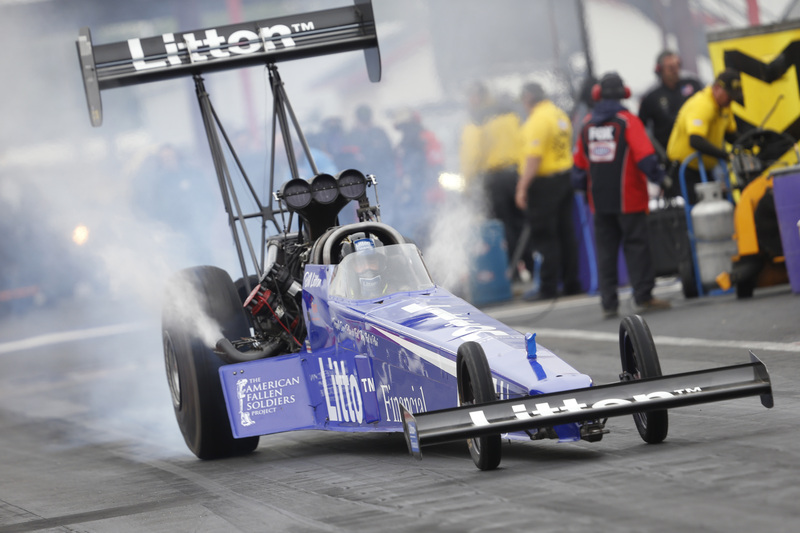 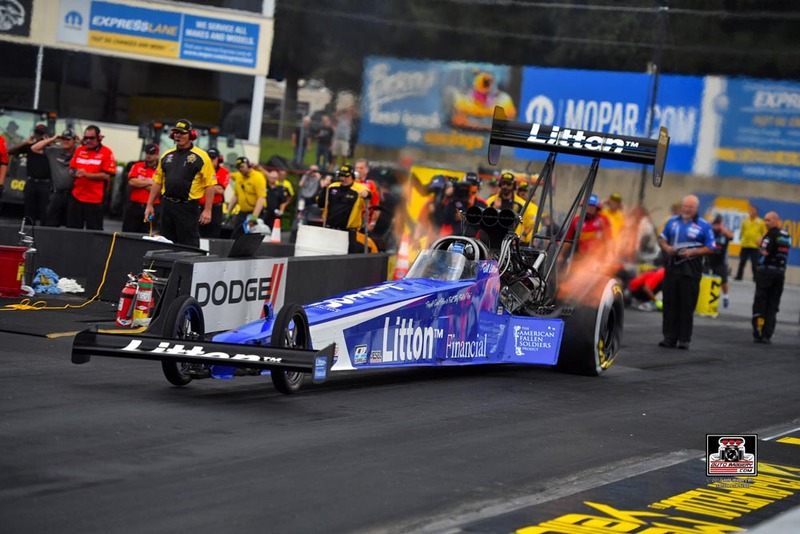 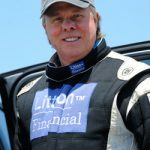 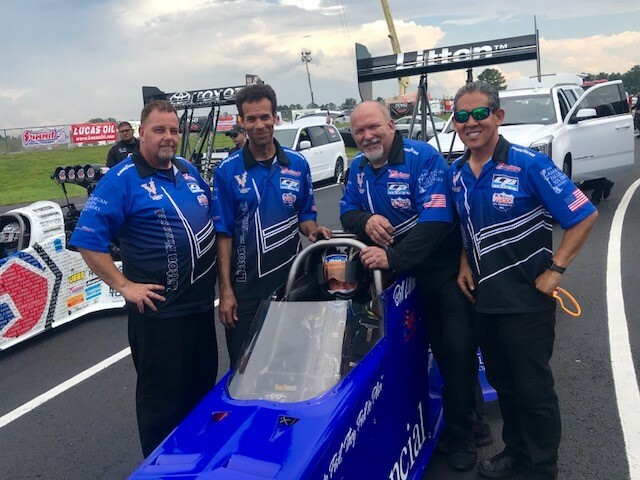 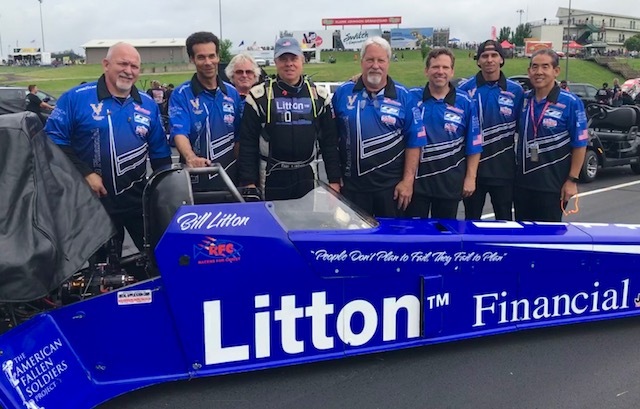 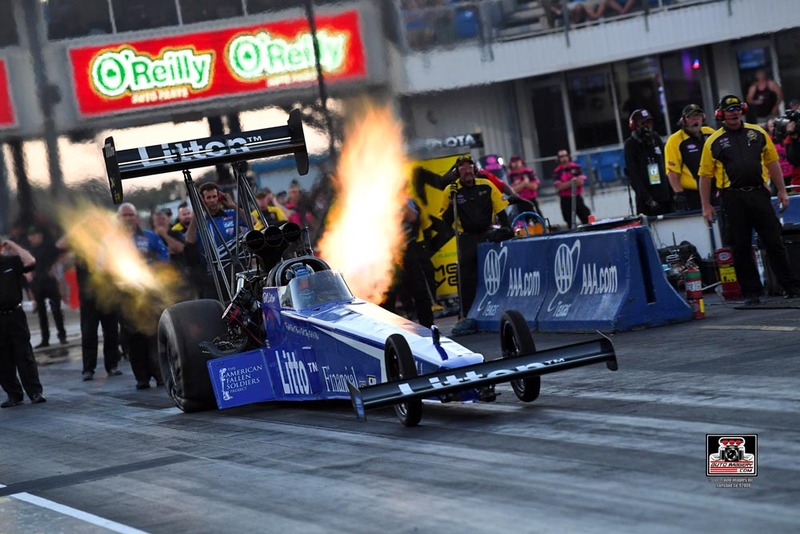 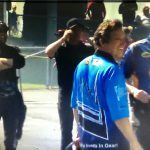 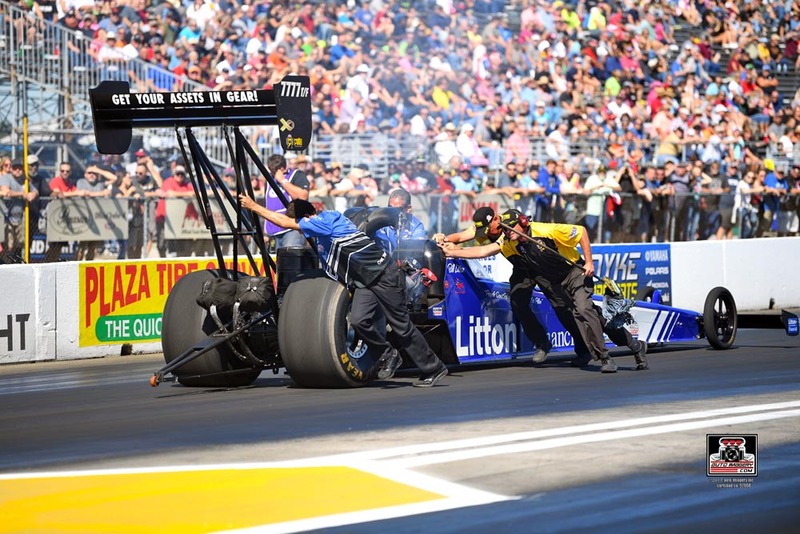 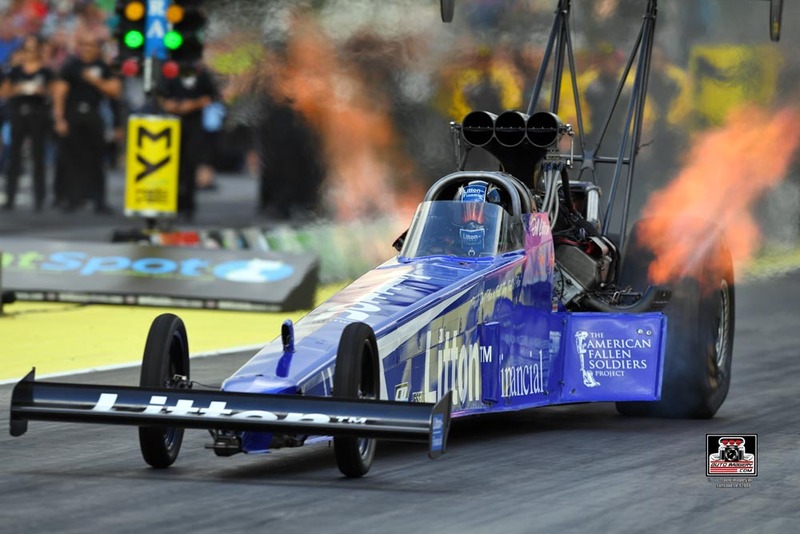 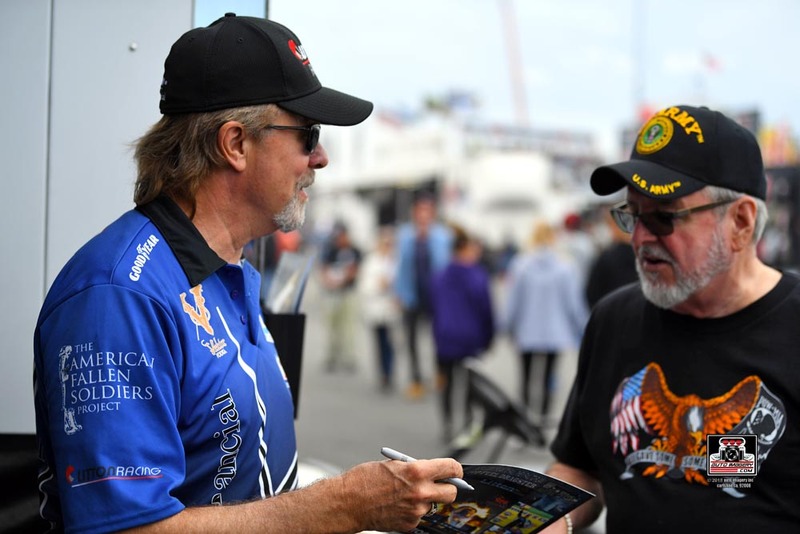 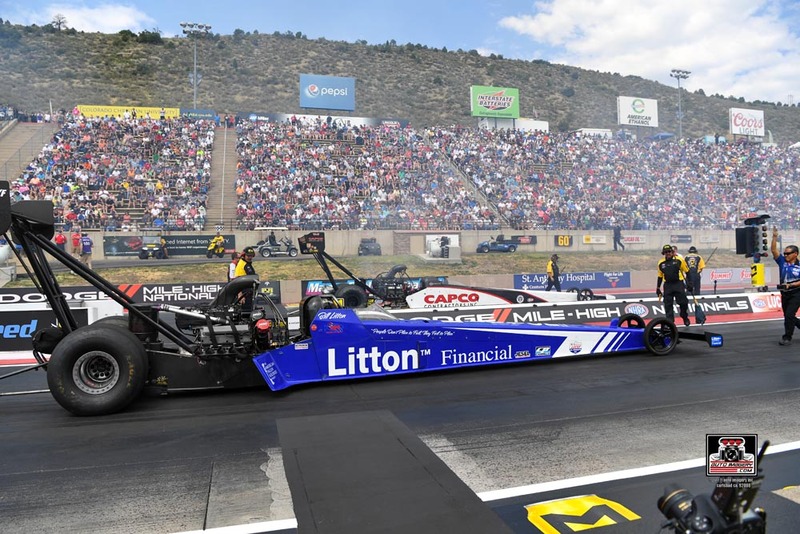 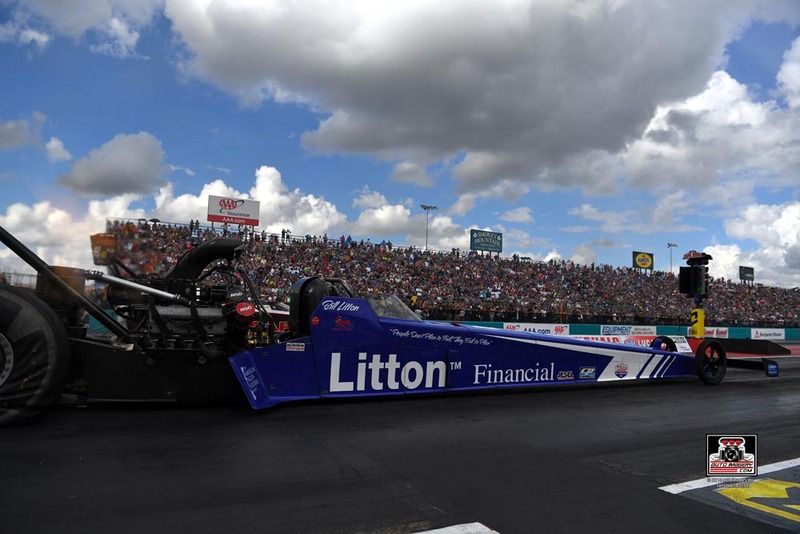 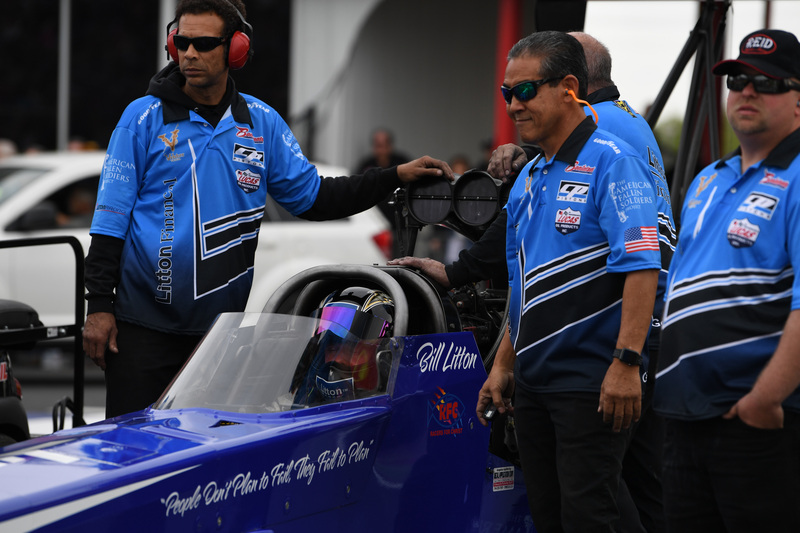 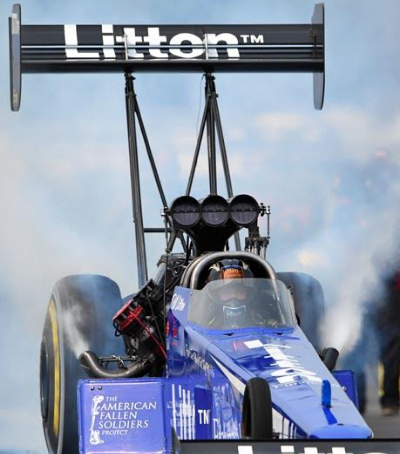 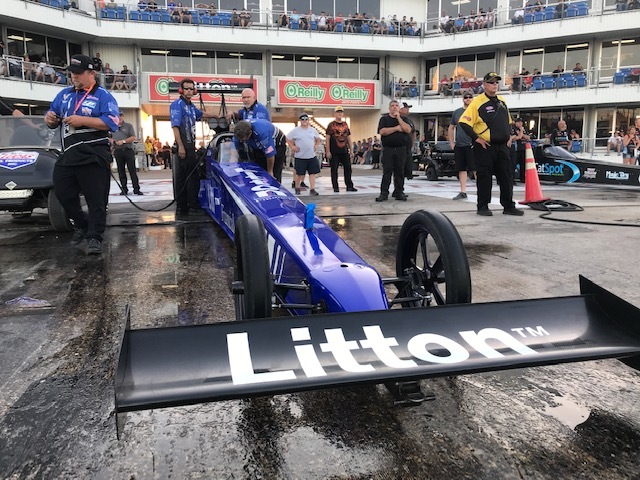 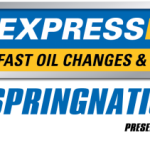 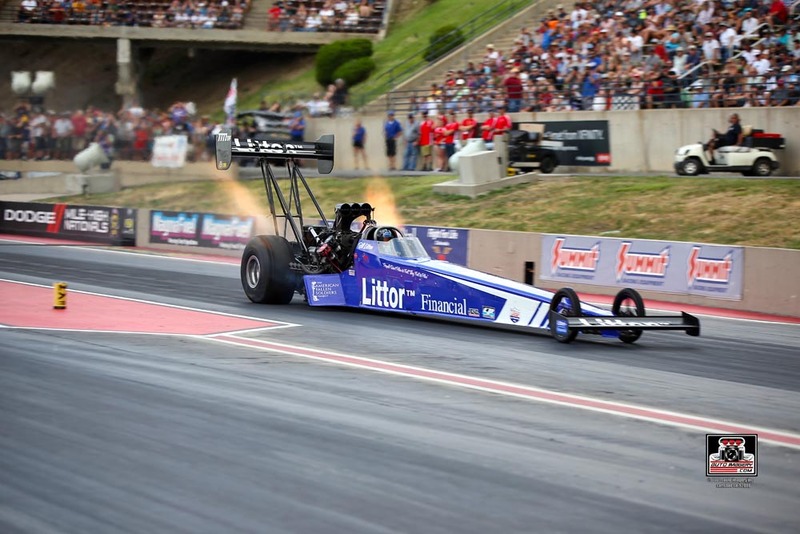 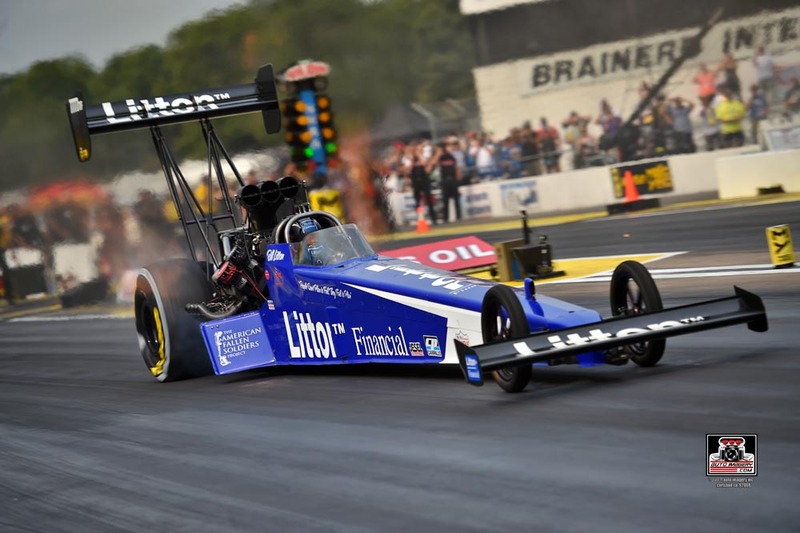 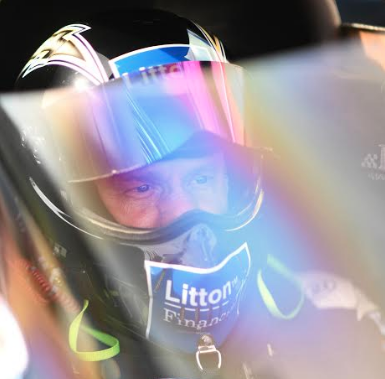 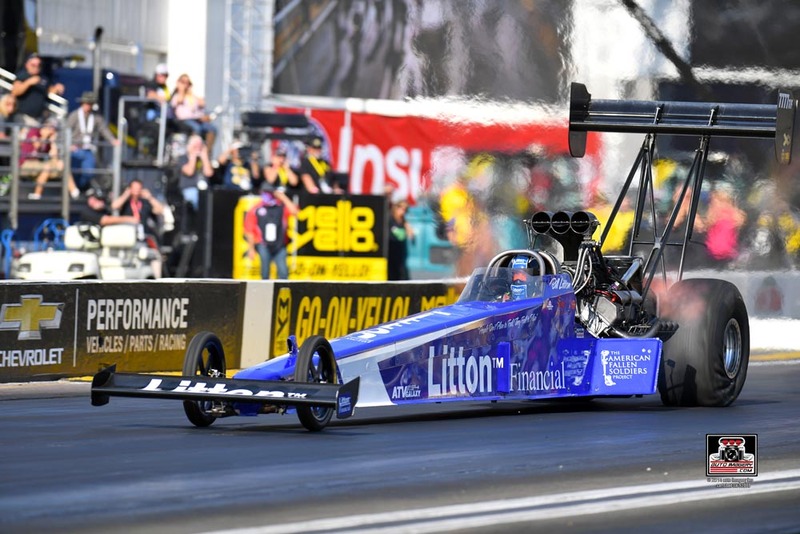 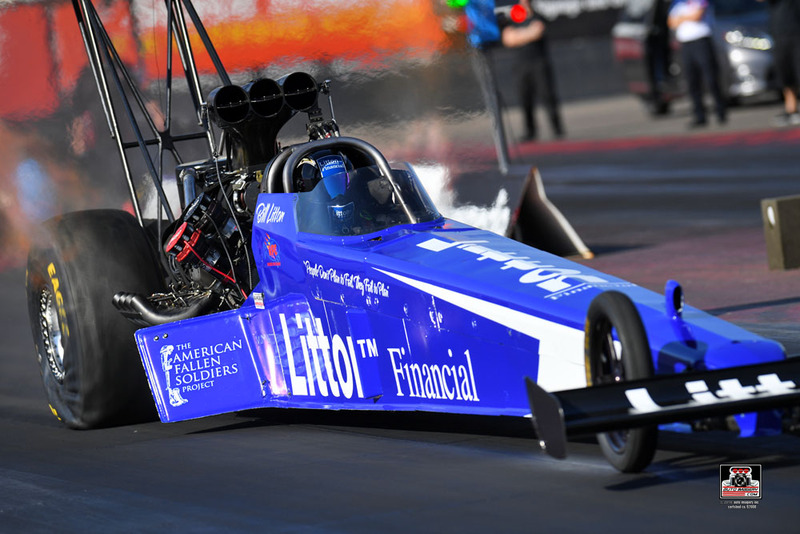 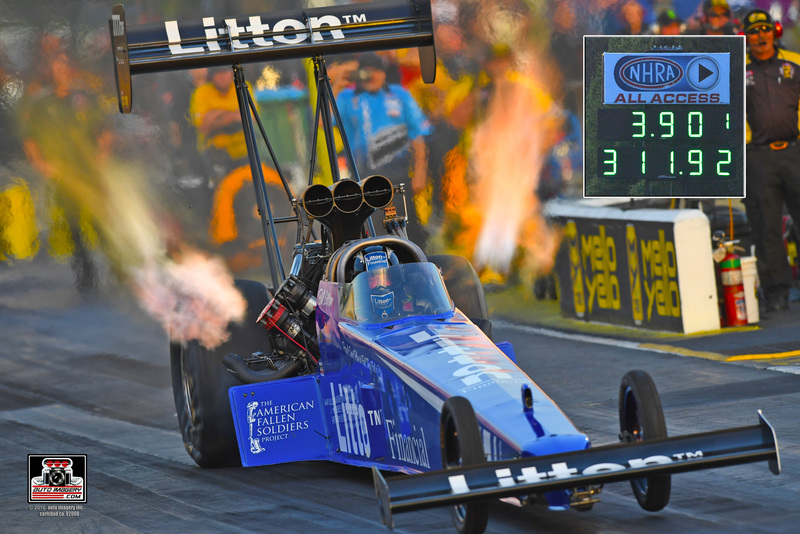 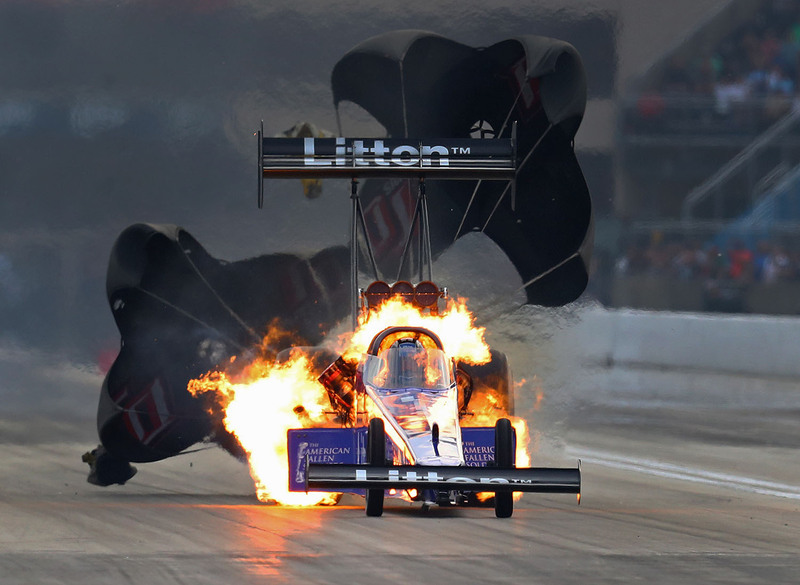 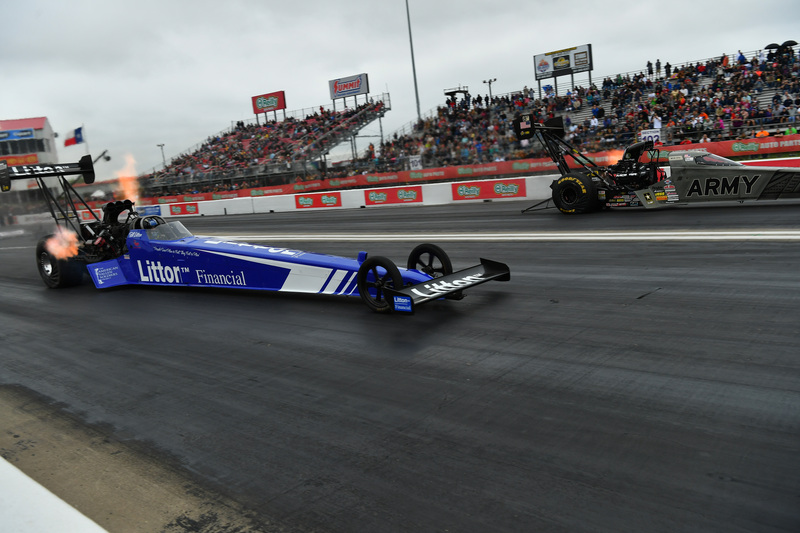 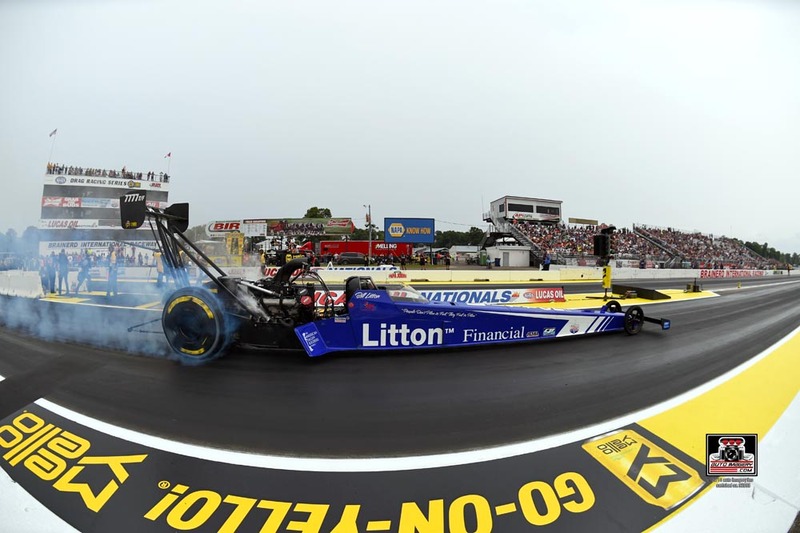 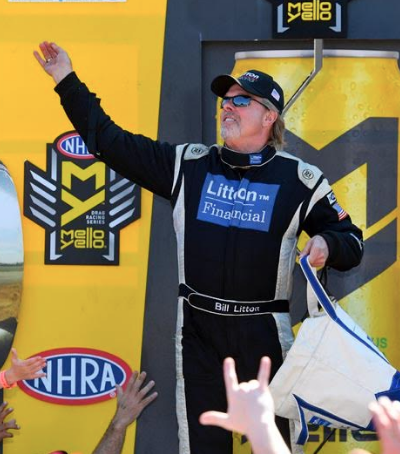 Bill Litton to Race Worsham’s Top Fuel Dragster Again!